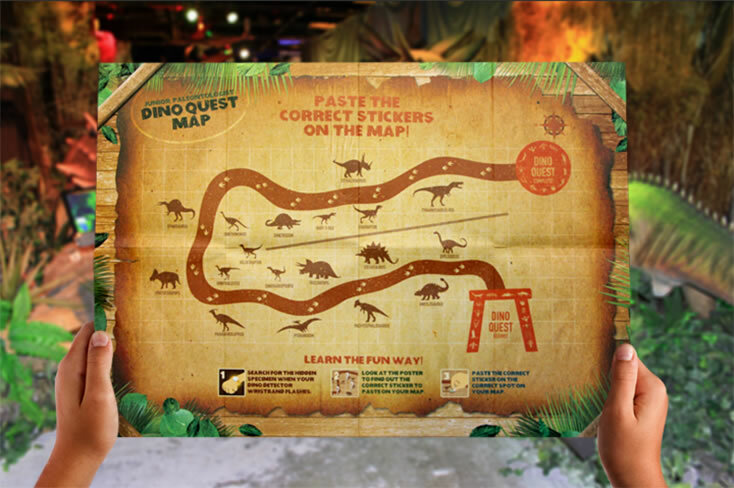 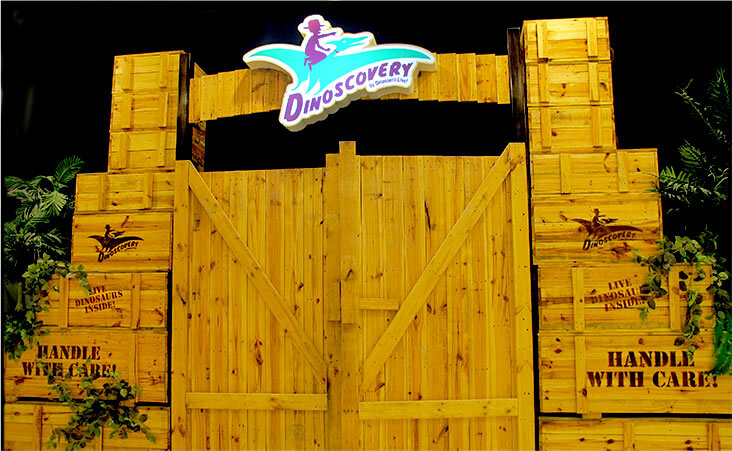 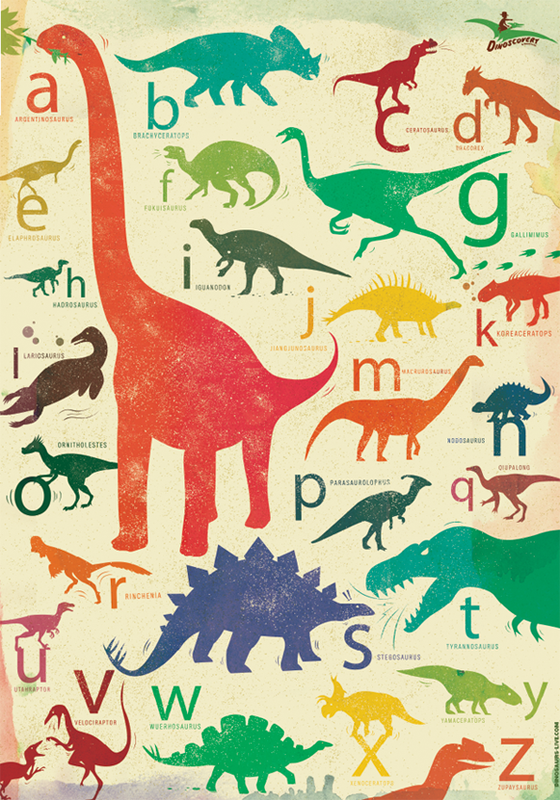 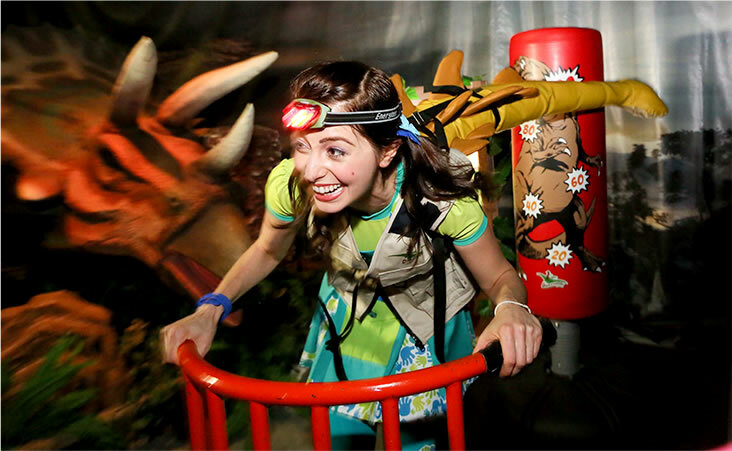 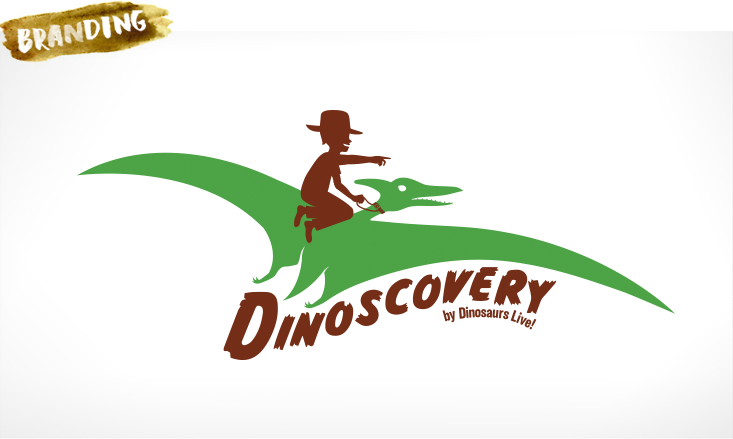 Dinoscovery, an interactive and educational dinosaur exhibition for kids, is one of our biggest projects thus far. 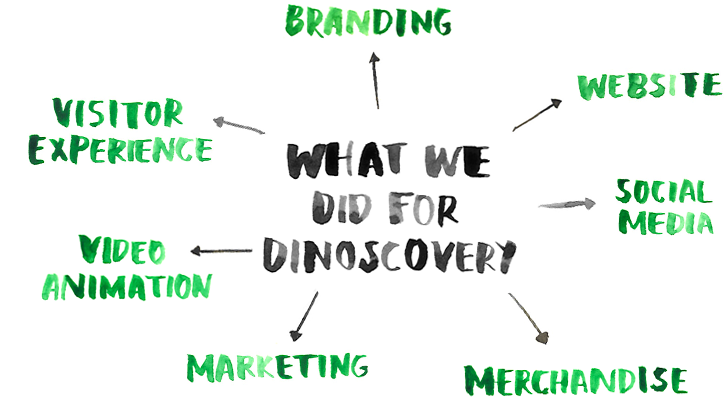 We virtually started from scratch. 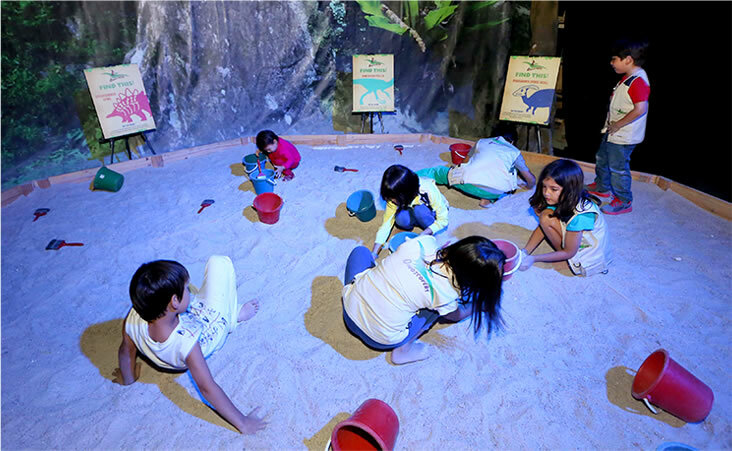 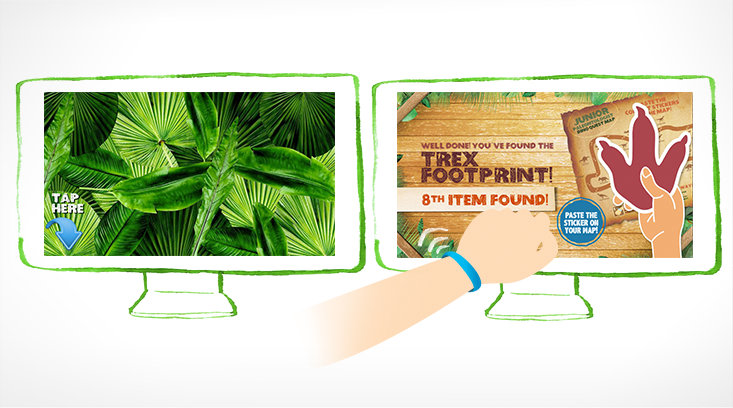 We came up with the plot, the name, the logo and the activities; we produced every one of our original exhibits and merchandise; and we collaborated with a bunch of experts ranging from RFID specialists to model makers and even programmers. 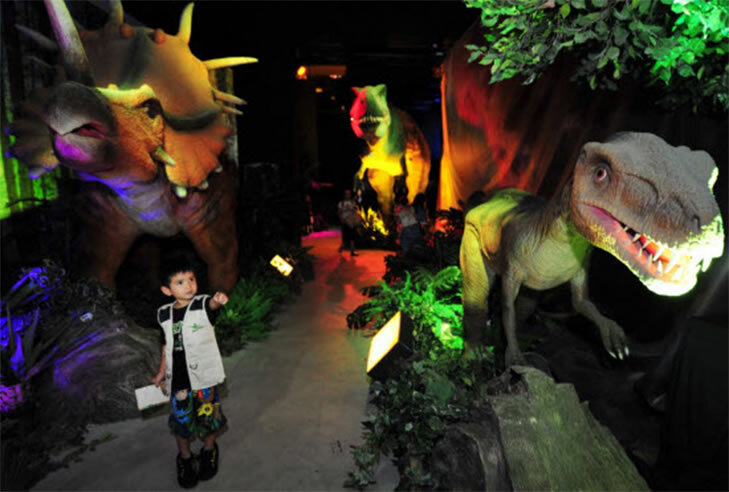 This photo courtesy of The Sun Daily.